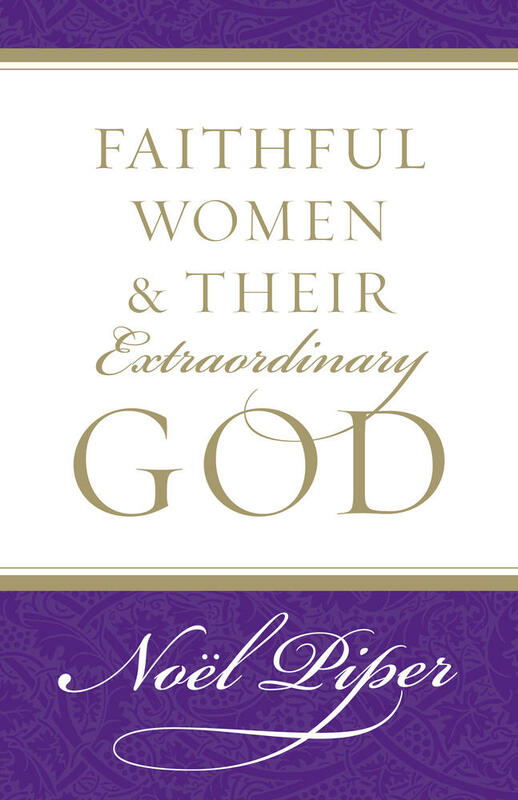 The untold story of the Reformation is of the women of the Reformation. We tend to tell the story of all the men, and that's because they were pastors, and believe based on the teachings of Scripture, that the pastorate is an office reserved for men. 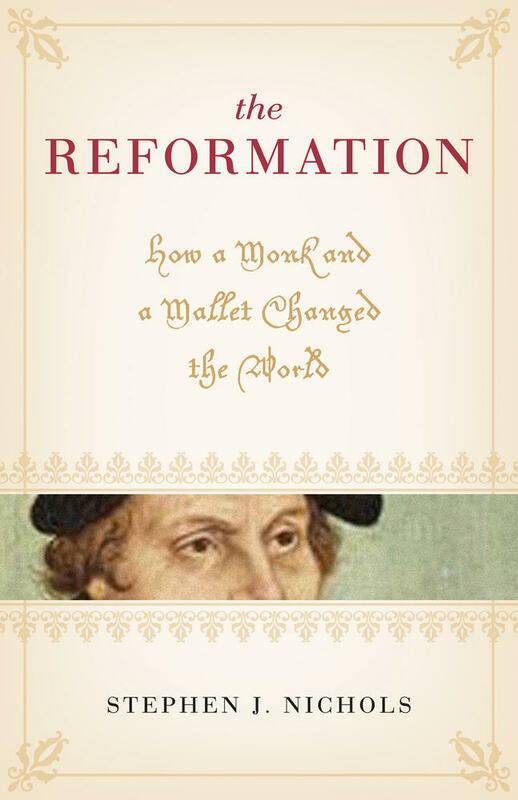 But in that, we miss the fact that women played a significant role in the Reformation. The role many of them played was as wife. We would not have Martin Luther and what he was able to do without Katie. But there were also women who made significant contributions in their own right. 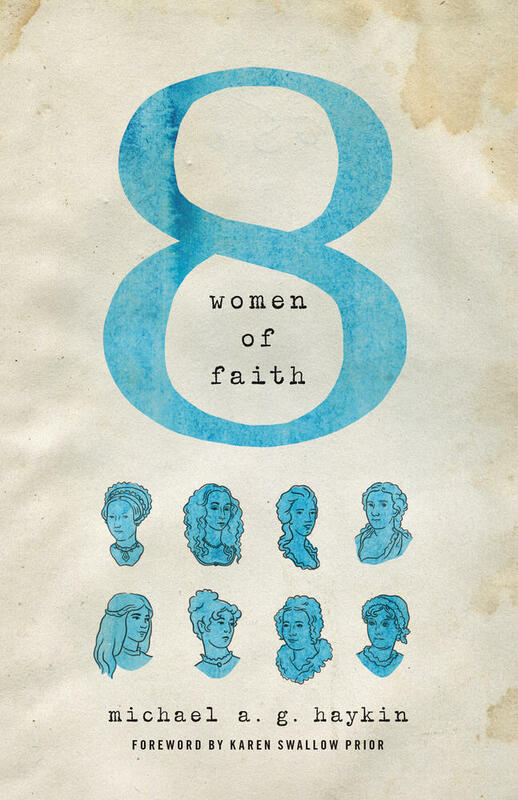 Women played a significant role in the Reformation. The one story that we have to tell is the story of Lady Jane Grey. She was just a teenager, and she had a knack for languages. She knew Latin and Greek, and she studied the Greek New Testament. 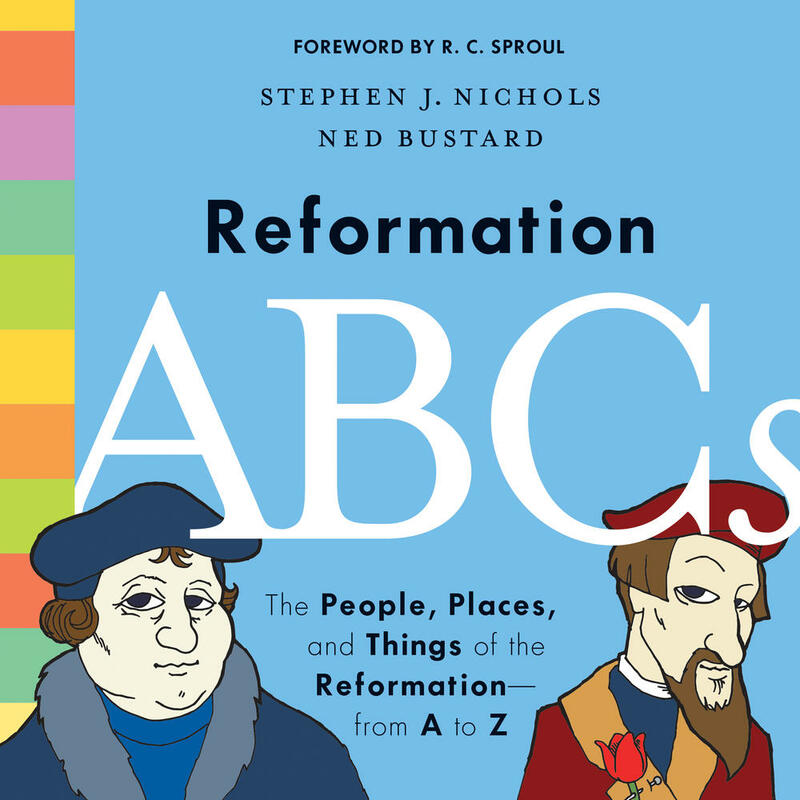 She wrote a letter to Martin Bucer— the scholar that Calvin wanted to study under at Strausberg—asking him what the best way was for her to go about learning Hebrew so that she could read the Old Testament in the original language. She was a teenager. She ends up (after Edward VI's death) getting put on the throne of England. She was called England's "Nine Day Queen." The troops swooped into London to put Mary, the half-sister of Edward, on the throne. Lady Jane Grey was taken off the throne, and put in the Tower of London. Of course Mary was Catholic to the core, and she reverted the Reformation that had come to England, and took England back to Catholicism. And there sitting in the Tower was this young teenager, Lady Jane Grey. Mary dispatches for Bishop Feckenham and he went and basically interrogated her. And in the process of this, she put forth the doctrine of sola scriptura, she defended the doctrine of justification by faith alone, and Feckenham just simply left. He was not up to the challenge of debating her. The sentence was issued that she was to be executed, and this young, bold, courageous reader of Greek and Hebrew was led to her death. Lady Jane Grey became a martyr for the faith. This is a great story, and there are more. 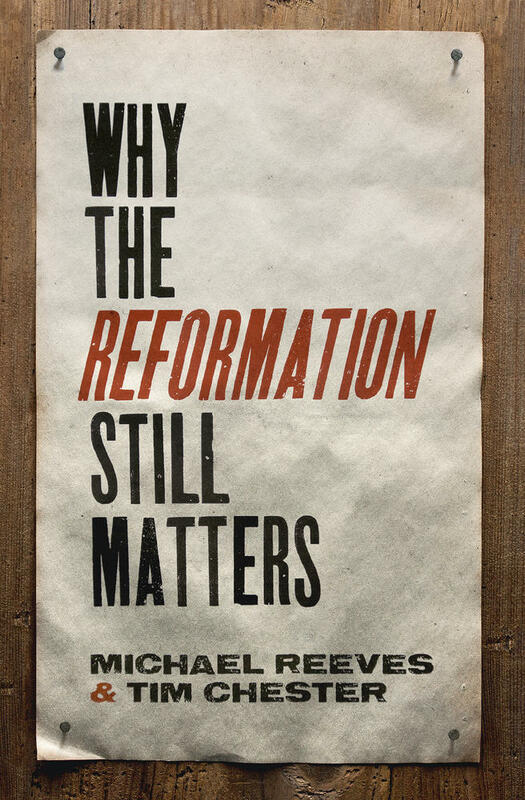 We need not just remember the men of the Reformation, but also the women. We need to make sure their untold stories get told.